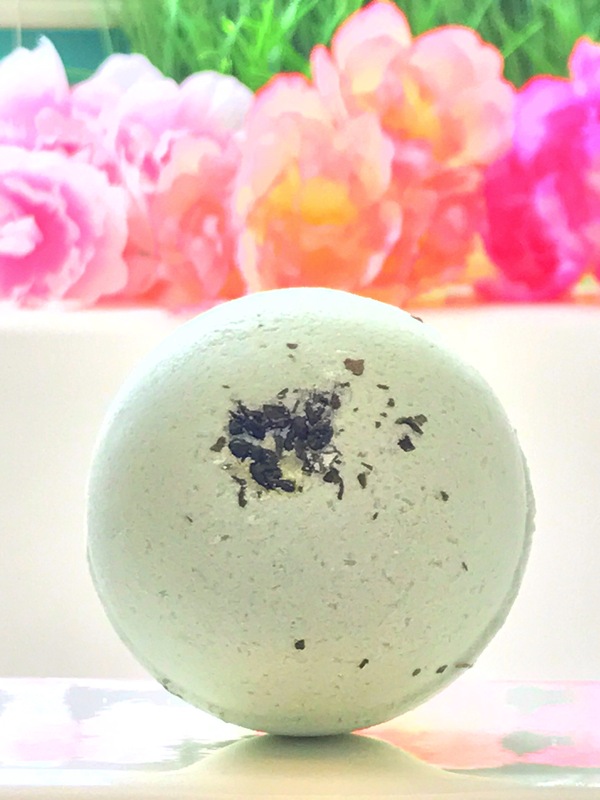 This Green Tea Mint Bath Bomb has a light and minty herbal tea scent. The aroma transforms your bathroom into a 5-star spa and you’ll just want to stay in the tub all day! It leaves behind the subtlest scent of mint on your skin. Coconut oil does a great job moisturizing… I didn’t even need lotion afterward! 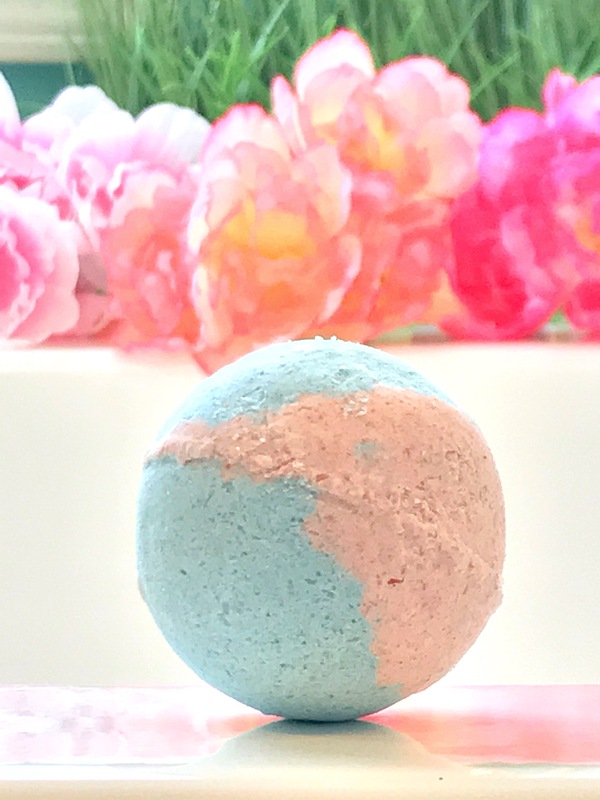 I was so excited to try this Cotton Candy Bath Bomb! This creates a dusty lavender hue in your bath water and leaves behind a subtle candy-like scent on your skin. Yum! Who doesn’t love orange sherbet? 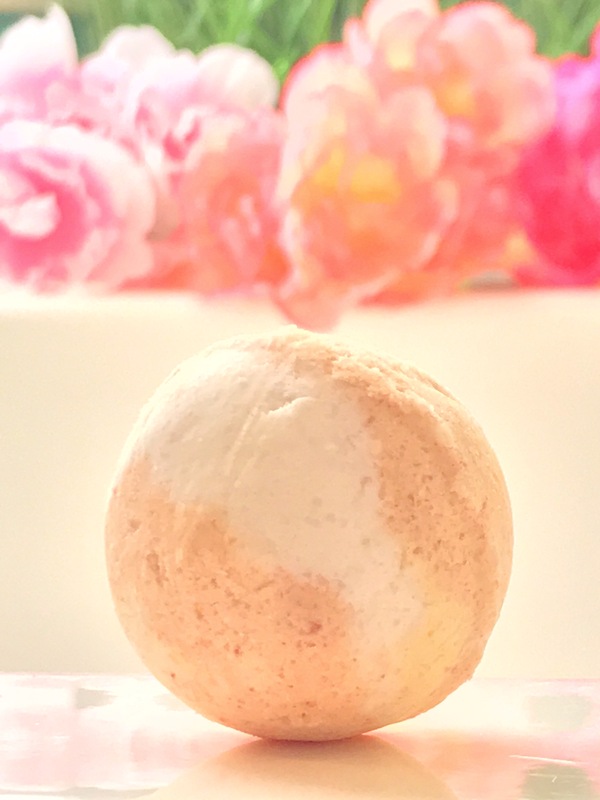 The Citrus Swirl Bath Bomb smells exactly like the mouthwatering dessert and is the perfect way to energize and pamper yourself! Welcome back the ’90’s with this Cucumber Melon Bath Bomb/foot soak! This little guy instantly transported me back to my days in 8th grade when I wore Bath and Body Works’ Cucumber Melon Body Spray just about every day! Unfortunately, I was a little too excited when I was unwrapping this and broke it apart. That didn’t affect how it worked though! 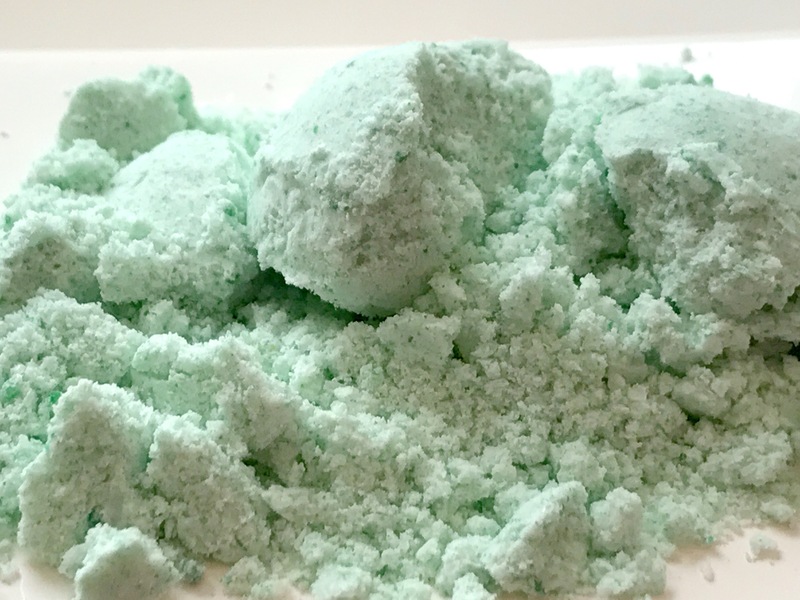 My bath water was transformed into a gorgeous mint green color and the classic fruity scent made this truly a treat to use! 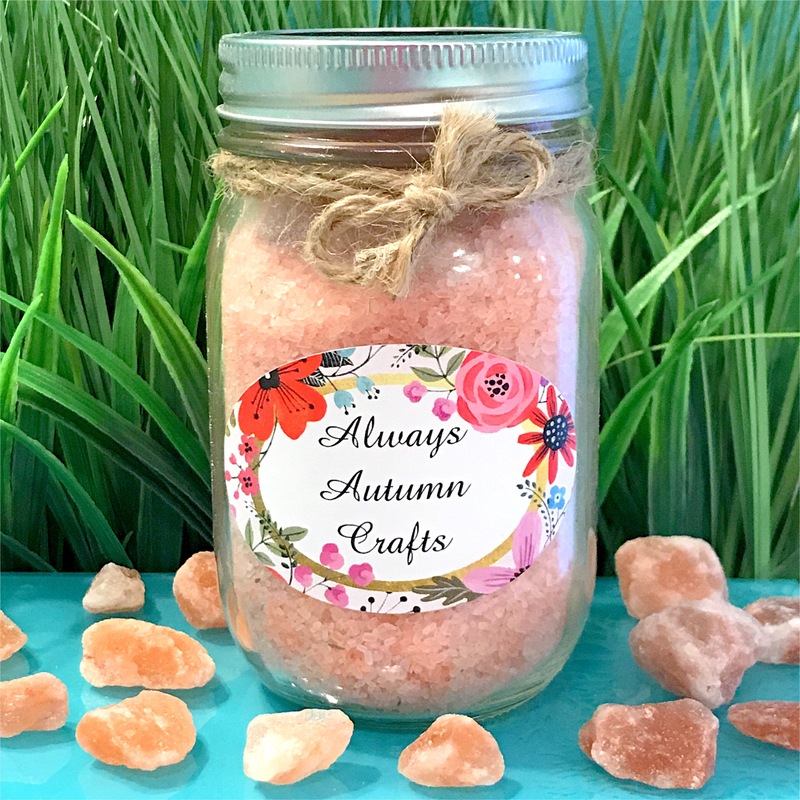 These aren’t just ordinary bath salts… these are Grapefruit Mint Soaking Salts! The mix of Epsom and Pink Himalayan Salts detox and release tension from tired muscles as cocoa butter and coconut oil soften your skin. The vibrant grapefruit scent makes for a deliciously refreshing bath! These are great products from a great person (I urge you to go to her website and read her story). These products are cute as heck, smell fantastic, get the job done, and are of course, vegan and cruelty-free! What’s not to love? 10% of proceeds are also given to the Sea Shepherd Conservation Society! Give Always Autumn Crafts a try and let me know how you like them!